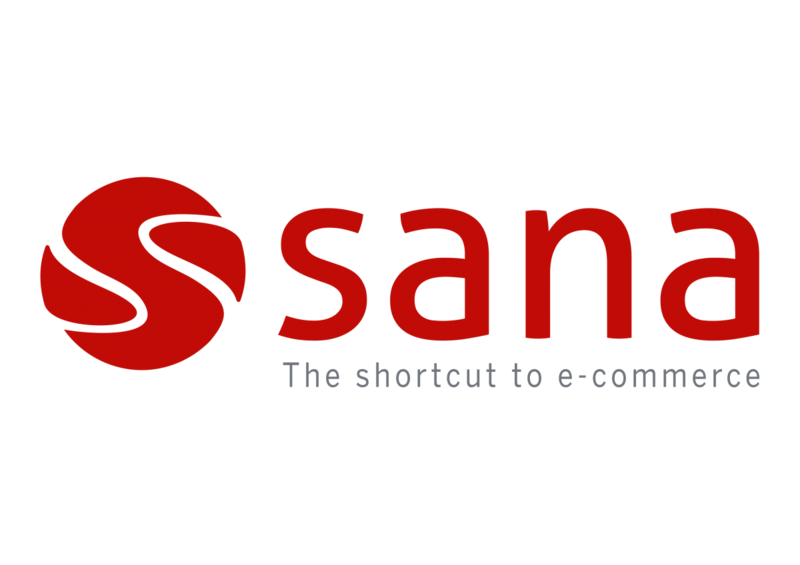 Sana Commerce offers 100% integrated e-commerce software for B2B and B2C. Our solution leverages existing business logic and data stored in Microsoft Dynamics and SAP ERP systems to create beautiful, user-friendly web stores. This e-commerce integration with ERPs lets our clients focus on improving customer experience, streamlining sales processes, and increasing sales volume and frequency.